Trade in the snow and bitter cold for the mild and sunny beach when you reserve a monthly rental at Bali Bay Resort in the heart of Myrtle Beach, South Carolina. At Bali Bay, we hope to serve as more than just a peak season vacation destination. In fact, we believe that a winter rental in our luxury, modern condos is the perfect remedy for your winter blues! With so many reasons to visit Myrtle Beach in the off-season, why not take the plunge and make one of our spacious Bali Bay units your winter home away from home? Choose from 2, 3, or even 7 bedroom sprawling accommodations when you reserve a monthly rental at Bali Bay Resort Myrtle Beach. Located on exciting Ocean Boulevard, just across the street from Family Kingdom Amusement Park, a stay here means you are close to all of the greatest attractions and dining experiences that the city has to offer. 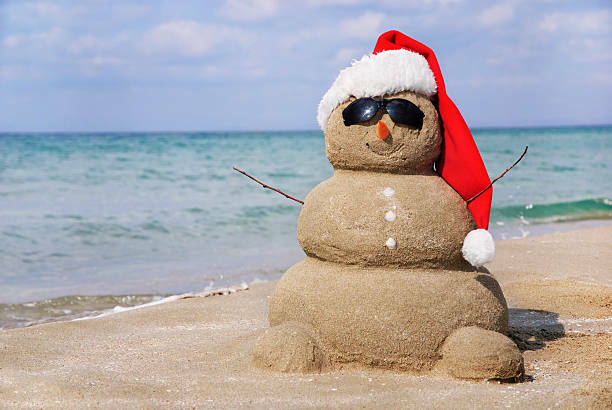 Although some hotspots may be closed for the season, there are plenty of holiday and winter special events to keep you busy at the beach! 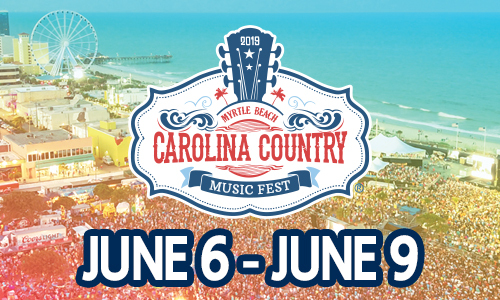 Check out any or all of the seasonal shows that descend upon Myrtle Beach each year, including Christmas spectaculars at the Carolina Opry, Pirates Voyage, Medieval Times, Alabama Theater, and more! You will also have plenty of opportunities for seasonal shopping events, with numerous retail centers scattered throughout the area, like Tanger Outlets Mall, Coastal Grande Mall, Broadway at the Beach, the Market Common, and many more. Aside from the seasonal events and opportunities that are available during your monthly rental stay, we know you'll love the milder weather and the general atmosphere of tranquility that sweeps over Myrtle Beach in the winter. Grand Strand winters typically include an abundance of sunny days, with temperatures averaging in the 50s and 60s during the day. You'll experience fewer traffic headaches and much more ease of travel when you spend the off-season in Myrtle Beach. Enjoy the relaxation of quiet beaches and roads during your monthly rental experience at Bali Bay. If you're looking to escape the stresses of work and the bitter cold of your hometown, there's no better time to visit Myrtle Beach than the winter. You'll love the Grand Strand's mild temperatures, stunning natural beauty, and tranquil atmosphere during the months of November through February. Take advantage of seasonal shows and events, as well as lighter traffic and crowds. Bring your winter vacation to Bali Bay Resort in Myrtle Beach, for an experience you won't forget anytime soon!